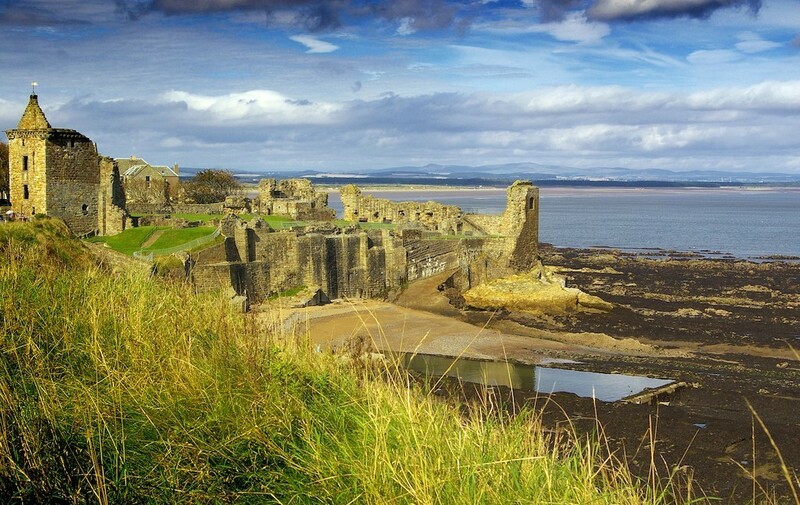 Well known as the “Home of Golf”, St Andrews also offers the visitor a host of other interesting things to see and do. 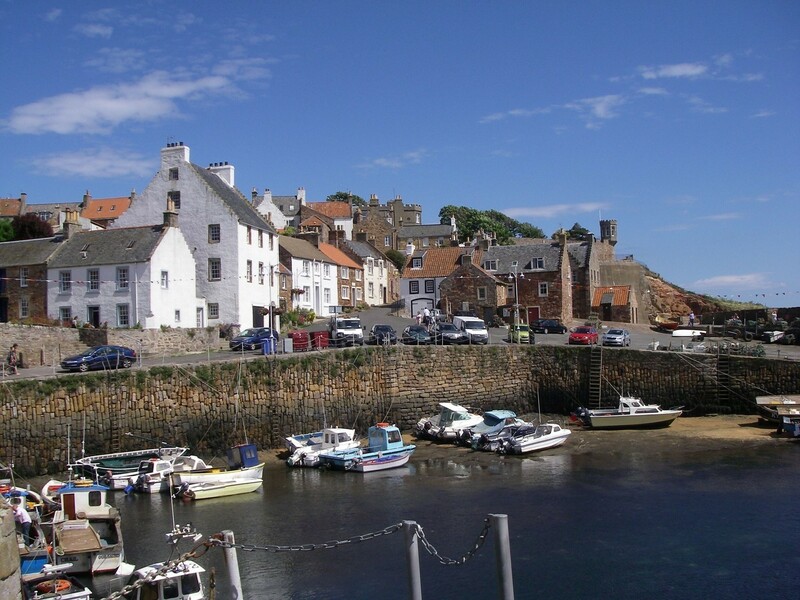 The town itself enjoys a wonderful seaside setting in St Andrews Bay, with two excellent beaches and a small harbour. The sense of history is all around and is illustrated by the fine buildings of the ancient university and the ruins of the Castle and massive Cathedral built in the 13th century. 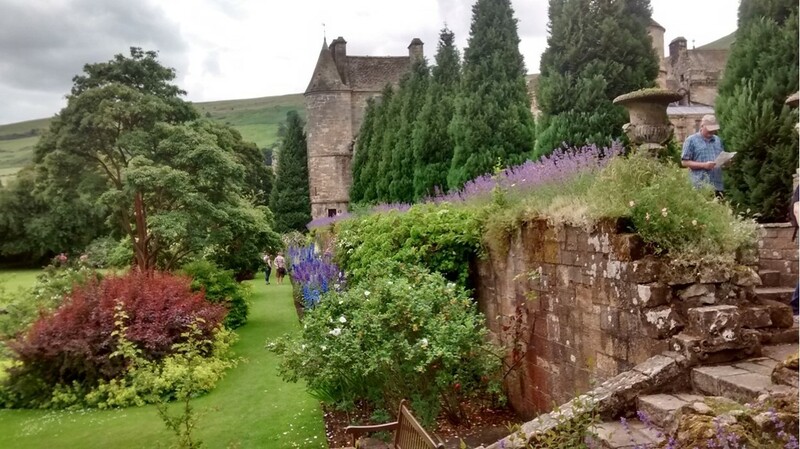 For cyclists there are signposted routes exploring the coastal scenery and pretty harbours of the “East Neuk” or travelling inland there are the Fife Folk Museum at Ceres and the Royal Palace of Falkland. 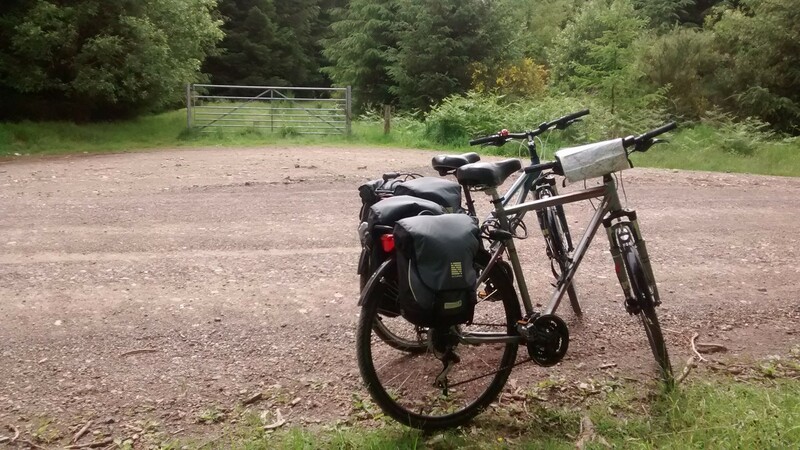 At nearby Tentsmuir Forest with its picnic area and wide sandy beach, there are quiet, level forest tracks, ideally suited to family cycling. By air to Dundee/Edinburgh/Glasgow Airports. By train with Scotrail. By bus with Citylink.